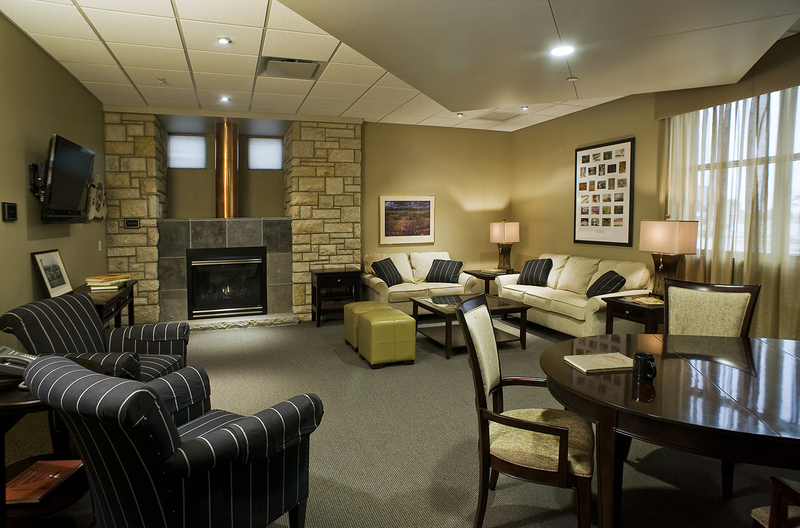 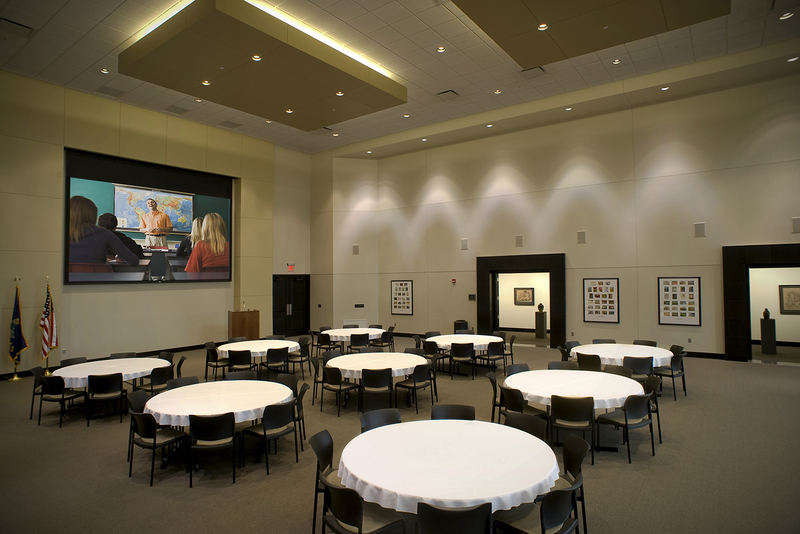 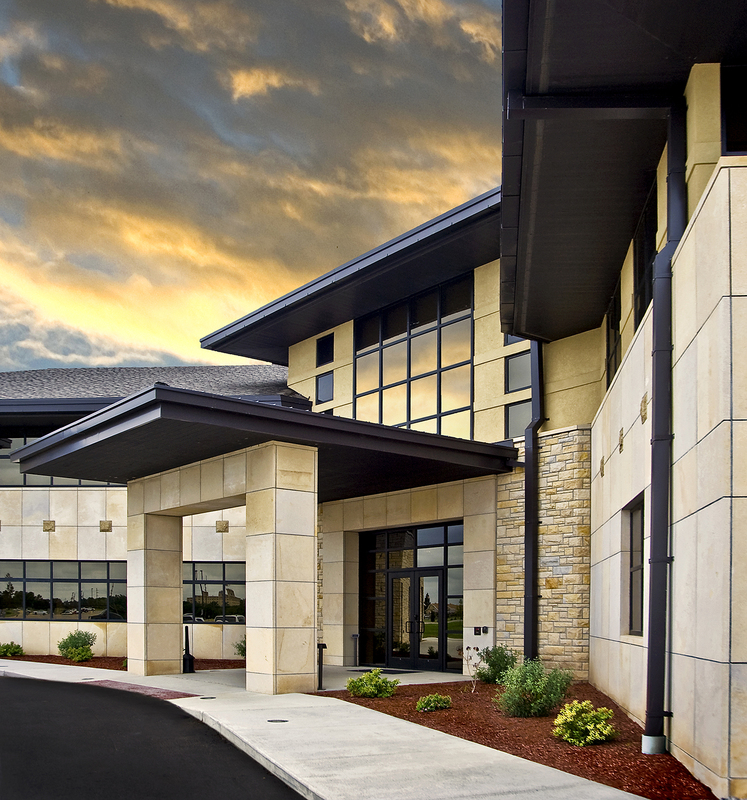 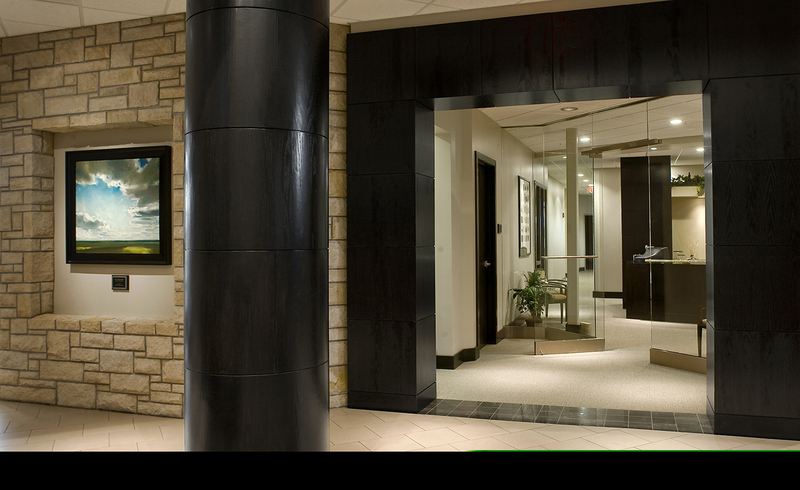 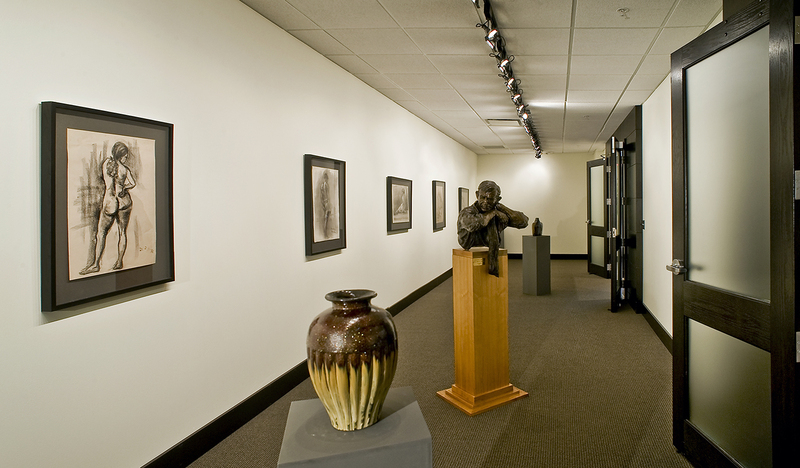 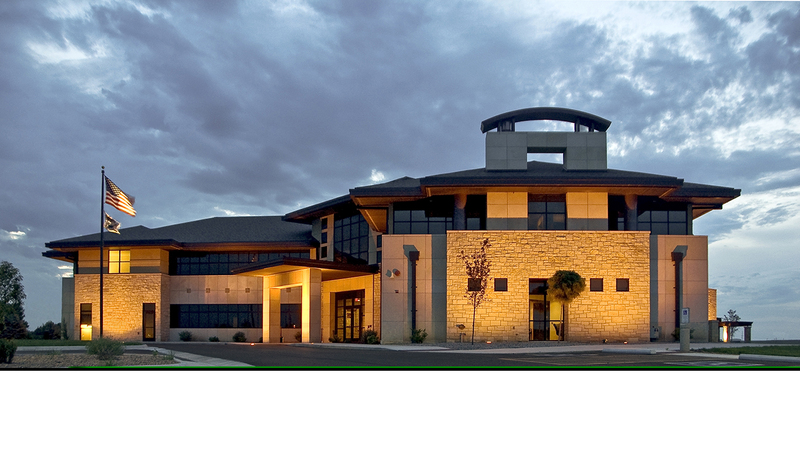 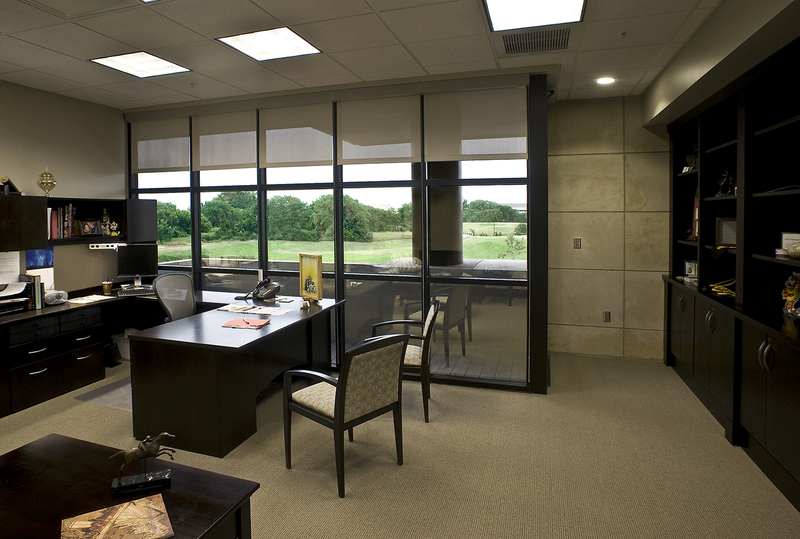 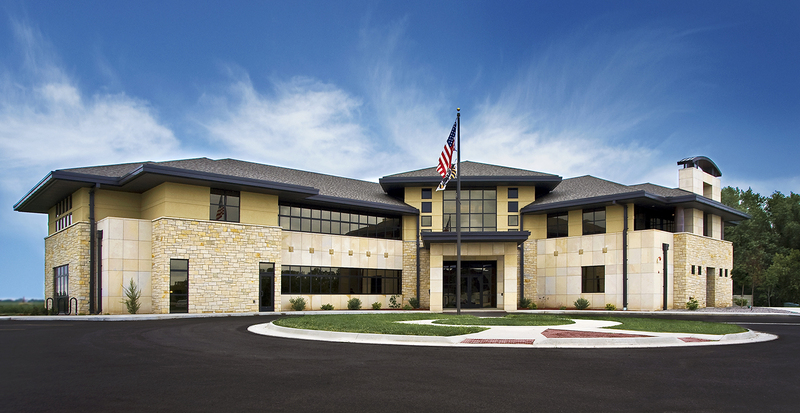 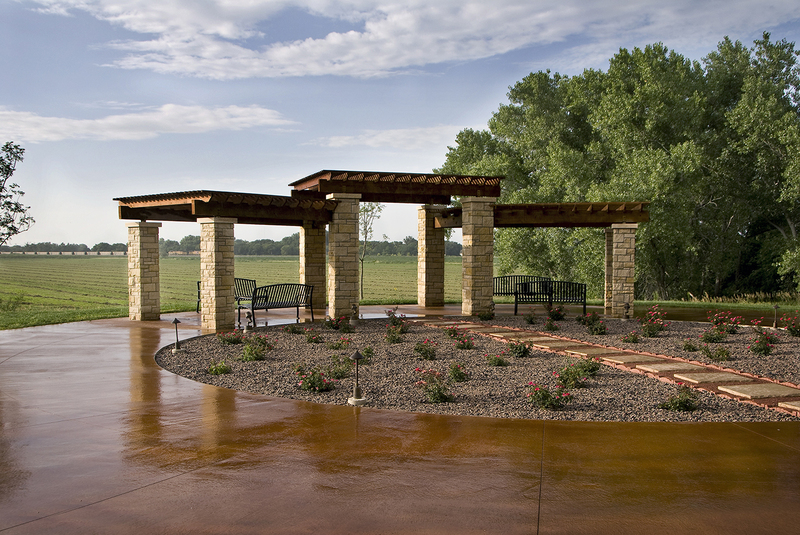 The Fort Hays State University Endowment and Alumni Building was designed as a shared office and meeting facility for the Endowment and the Alumni Associations who were previously located in separate, antiquated facilities. 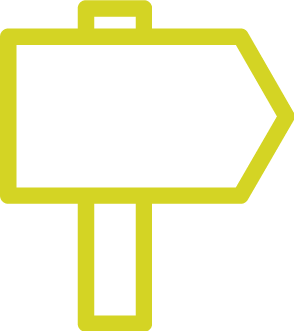 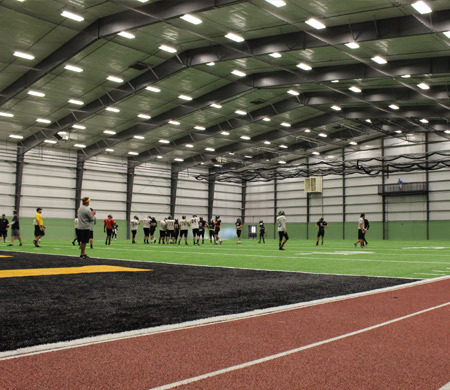 The facility was designed to reside adjacent to the campus of Fort Hays State University and also directly across from Gross Coliseum. 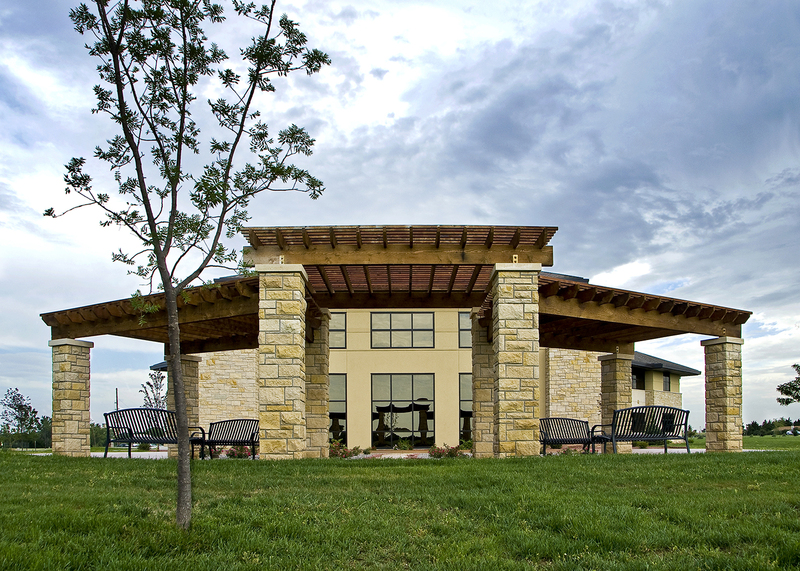 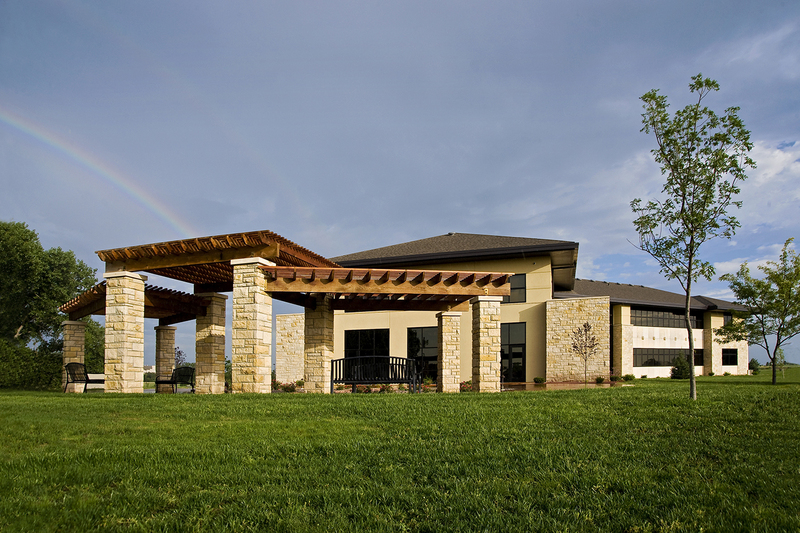 Designed with notions of “Prairie-Style”, the long overhangs and horizontal detailing of the exterior & interior spaces integrate the building with the “high plains” of Western Kansas. 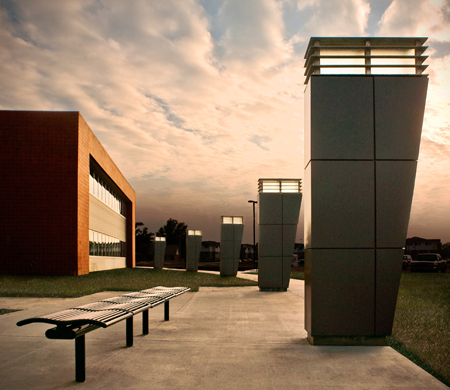 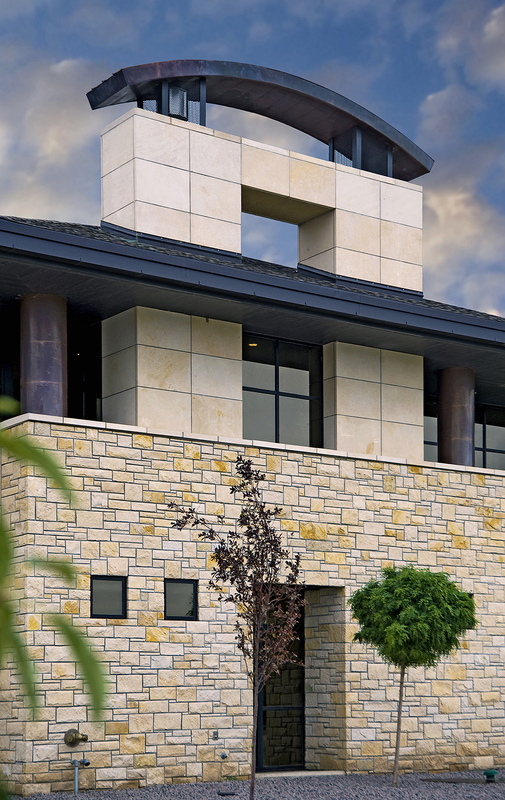 The use of stone integrated the context of the campus for which the building serves. 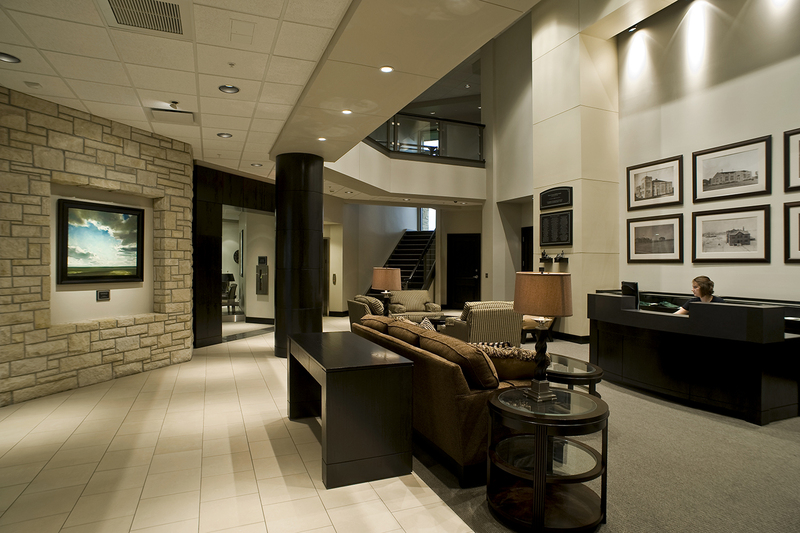 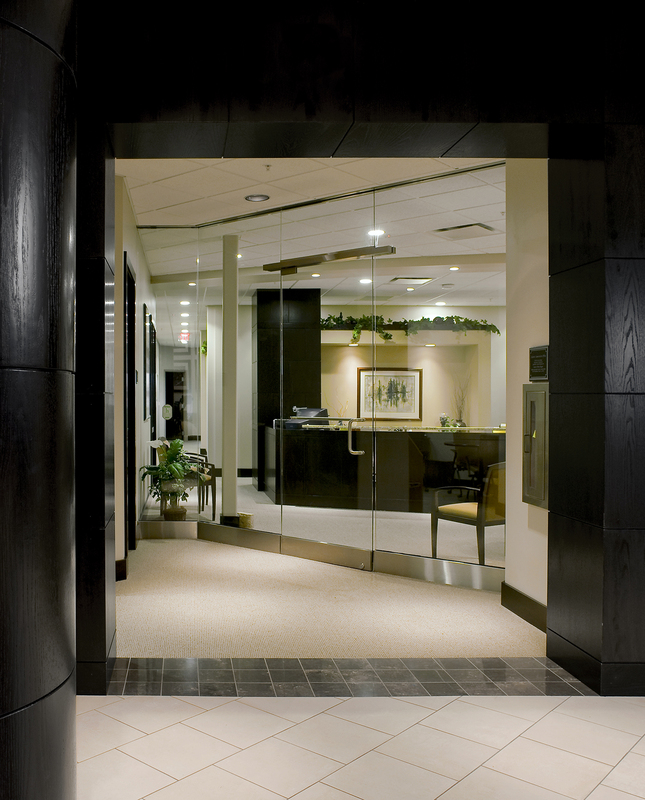 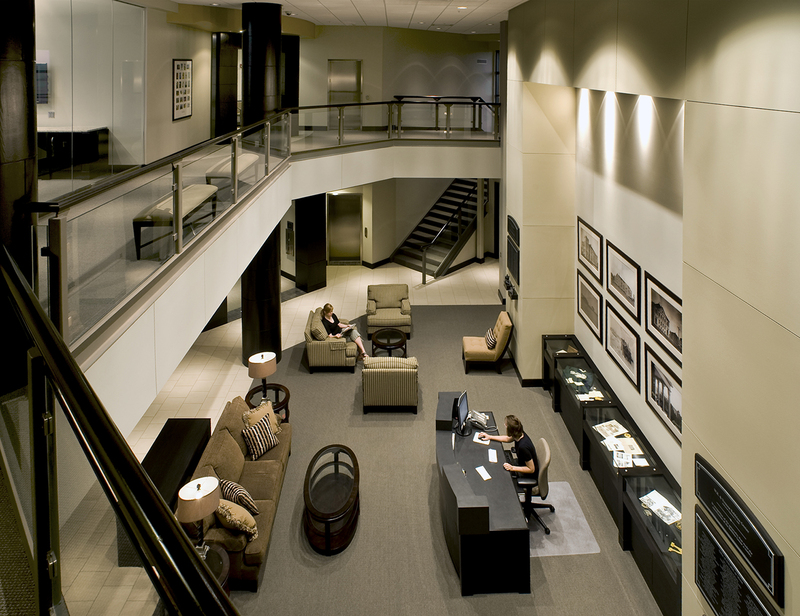 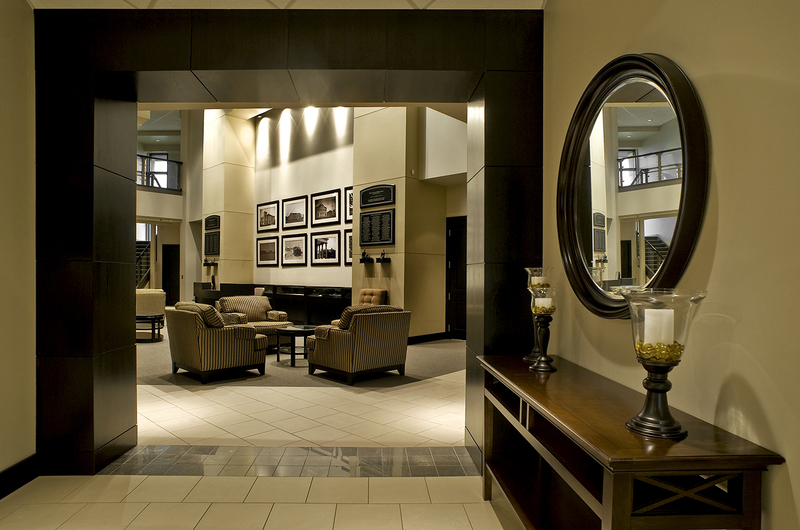 The facility provided separate office suites for the Alumni and the Endowment, a 1,500-2,000 SF reception hall, a 1,500 SF reception lobby, a board room, a V.I.P. 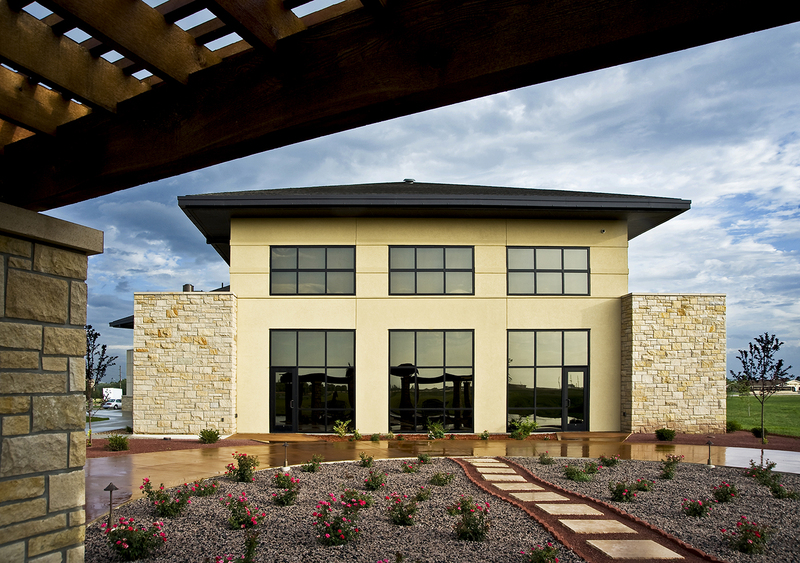 room, conference rooms and a 2,000 SF reception patio. 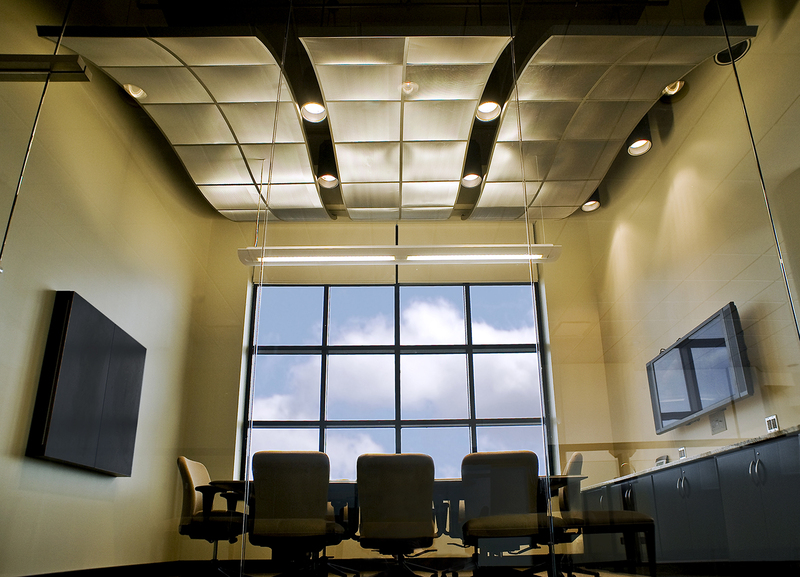 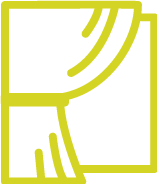 In addition, a 1,000 SF telecommunications center can now support the efforts of both associations.